Full Circle Equine Rehabilitation Center is a rescue and rehabilitation center for horses that gives individuals an opportunity to learn what it feels like to give as well as receive. What started as a desire to give back to a noble and exquisite animal has actually opened a door for people who are investing their time and resources into our “Circle” to facilitate much more the anyone ever dared to imagine. Nurturing the horses in our Circle and providing them with a safe harbor is giving all of us Joining the Circle a fulfilling purpose and changing all of our lives. 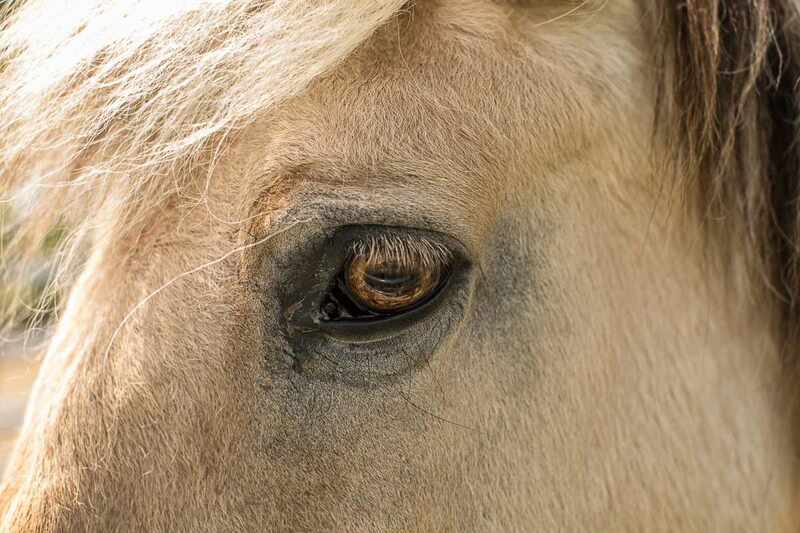 The horses that find their way to Full Circle come to us in need. Full Circle provides sanctuary for horses whose owners, for whatever reason, are no longer able or willing to provide for their care. Horses, just like us, carry with them their life experience and like all of us have much to teach as well as much to learn. At Full Circle we wish to show the horses in our care how important they as individuals are. 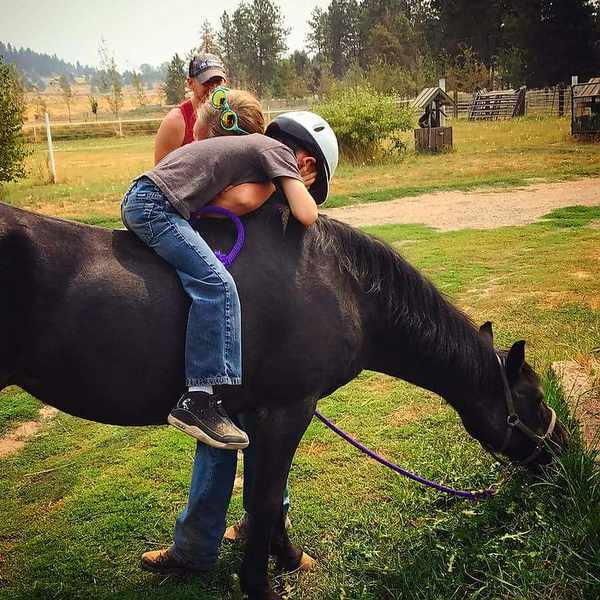 We strive to earn their trust and help them believe that we relish their friendship so they may discover that interacting with people can being them the same peace and joy horses have brought to so many people throughout our society for so many years. Sharing space with horses allows people lucky enough to spend time with these magical creatures to feel for themselves the joy of personal accomplishment and the deep satisfaction of caring for others who rely on them for their wellbeing. Joining our Circle with the horses and other people who are sharing their experience will enrich a persons life. 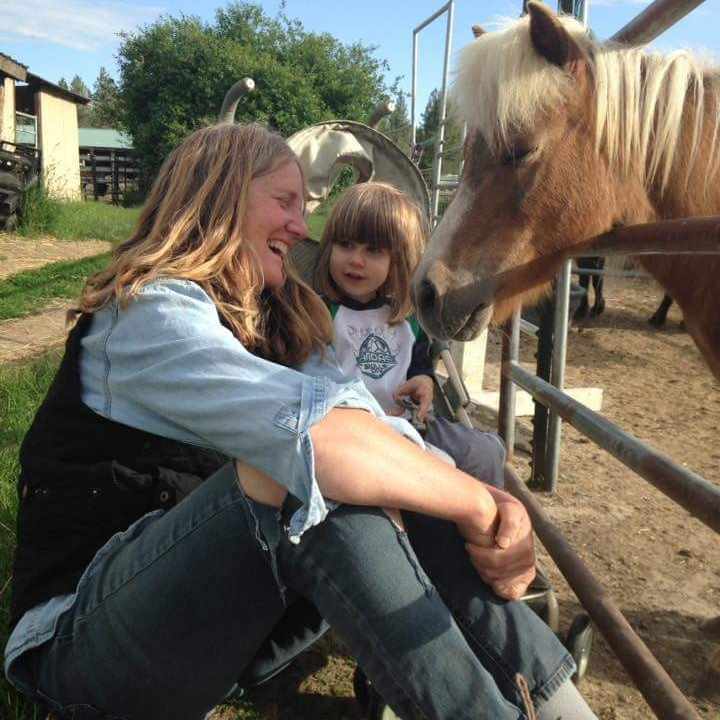 Connecting with and caring for an equine friend provides an opportunity for participants to discover their ability to accept responsibility, gain confidence, improve communication skills and develop patience and empathy towards others. 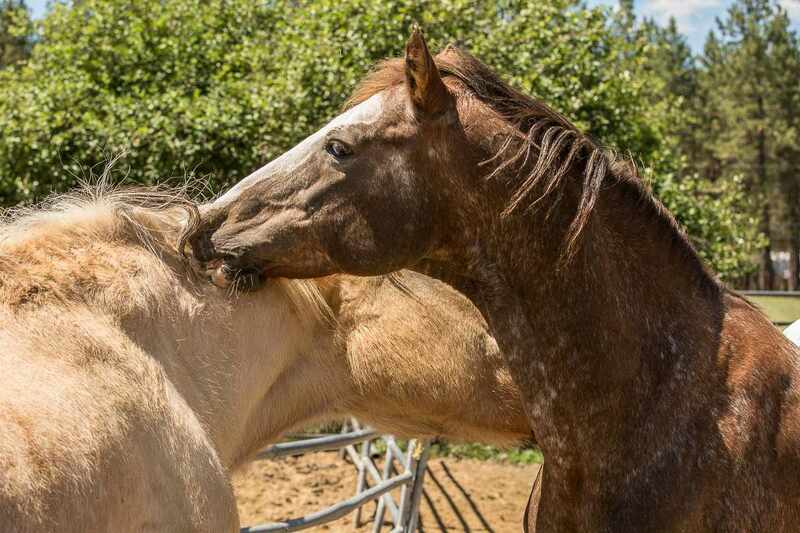 Full Circle provides an avenue for anyone with an interest in joining and a desire to help, to participate in the care and rehabiltaton of horses and other equines. The gift of time is a very precious gift to give. Knowledge is priceless and skills that are learned and shared with others invaluable. By giving of your time, talents , and funds to Full Circle Equine Rehabilitation Center you will help our circle grow and reach both the horses and people who will benefit from our services.